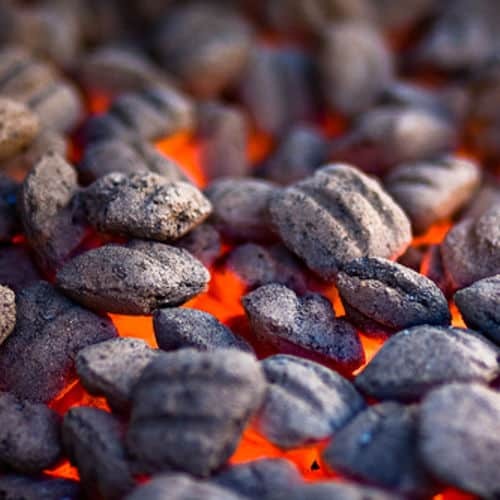 If you are interested in some of the more scientific principals behind grilling you should go check out the Treatise on Grilling from the Food Mayhem blog. 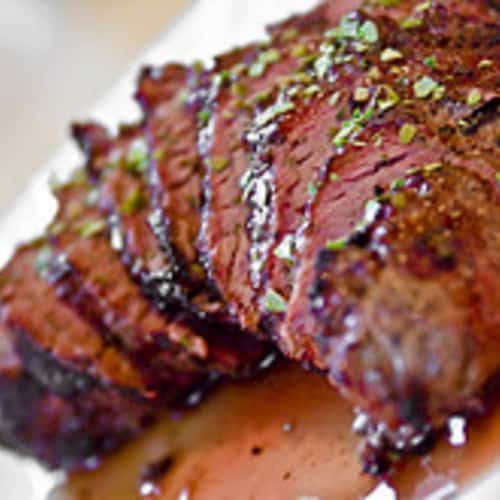 It delves into some of the more complicated concepts of grilling such as the Maillard reaction, the affect of marinades, and whether grilling can lead to cancer. 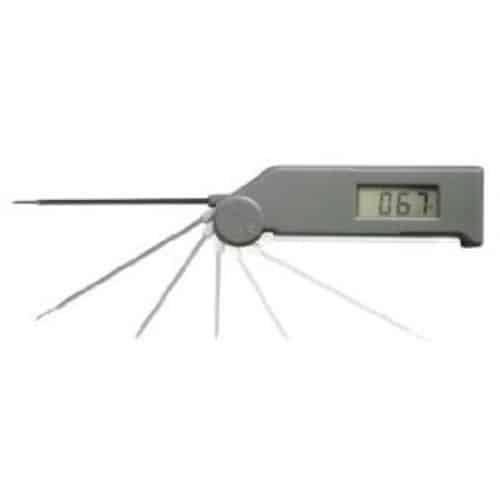 The Thermapen instant read thermometer is billed as "the original super-fast thermometer" and we wanted to put this claim to the test. We were rather surprised to find out it lived up to the billing and blows all other kitchen thermometers out of the water. 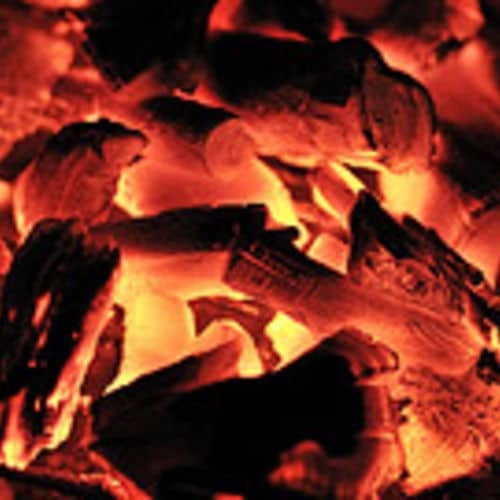 The minion method of lighting charcoal is a way of maintaining low temperatures in your grill or smoker without having to add more charcoal. If you need your smoker around 225F for up to 18 hours without having to babysit it then the minion method is for you. 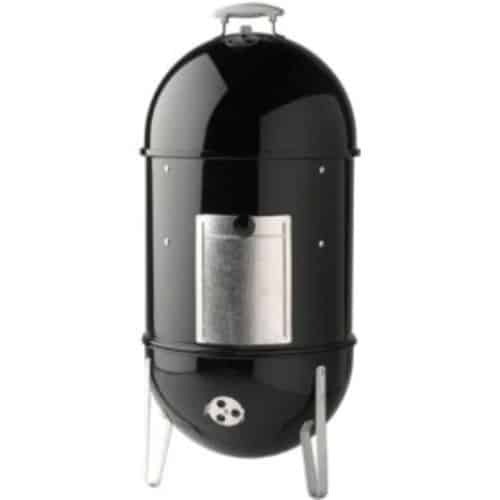 The Weber Smokey Mountain Cooker/Smoker is a traditional charcoal bullet smoker. We were curious how the Weber Smoker would stack up to some of the other smokers on the market.